Bank Lombard Odier & Company, a leading global wealth and asset manager based in Geneva, Switzerland, has announced the launch of its full suite of Shariah-compliant investment solutions - the first in its 222-year history, in the Middle East region. Lombard Odier’s exclusive discretionary mandate has been officially certified as “Shariah compliant” by the eminent Shariah Supervisory Board of Amanie Advisors. As an independently owned, family bank with a long-standing legacy, the new offering follows a tradition of social responsibility including a focus on developing sustainable and responsible investment solutions, said a statement from the company. With the goal of preserving the assets and values of clients at its core, the Shariah offering builds upon Lombard Odier’s legacy of 50 years in the Middle East, said a top official. "While Lombard Odier has been proud to offer a range of solutions in line with Shariah principles, including Shariah-compliant investments since 2012, this is the first time we are offering a unique Shariah-compliant discretionary mandate," remarked Arnaud Leclercq, the limited partner at Lombard Odier Group. "The decision to offer fully customisable Islamic investment solutions globally is a testament to both our commitment to our clients and our commitment to growth within the Gulf Cooperation Council (GCC)," he noted. 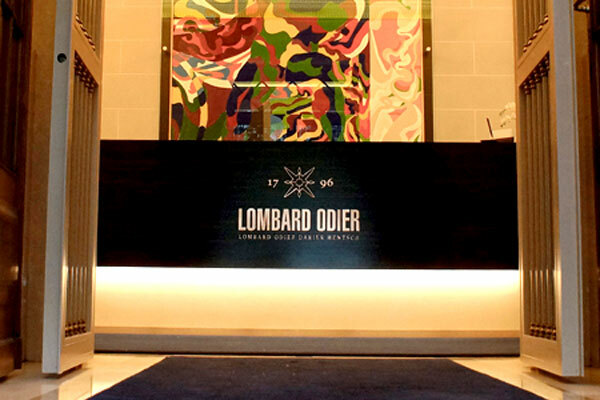 Christophe Lalandre, the managing director at Lombard Odier’s Representative Office in Dubai, said: "Given Lombard Odier’s history in the region, the Shariah-compliant offerings display our commitment to growth in the UAE, which is among the strongest markets for Islamic finance."